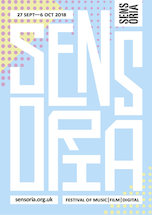 We’re happy to reveal that 3 Ring Circus is back at Sensoria 2018. This special occasion event showcases three amazing artists playing three shows, all on the same night at Sensoria – The 3 Ring Circus. 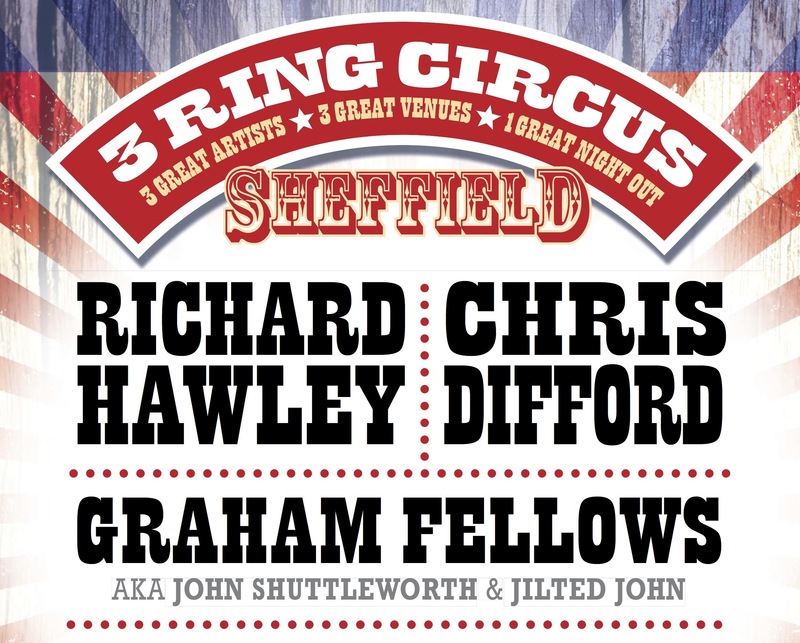 Joining RICHARD HAWLEY will be CHRIS DIFFORD and GRAHAM FELLOWS (aka John Shuttleworth / Jilted John). Each artist acts as opener in a different venue, plays a 40 minute stripped down set then jumps into a waiting car which will speed them to the next location. Then the same again to the last venue. And the audience stays put, maybe has another pint, has a chat in between whilst the artists break all speed restrictions in order to get to the next show. Richard Hawley,Chris Difford & Graham Fellows all on the same bill in the most intimate surroundings. Each of the city venues (each seated) grant a slightly varying experience; allowing the audience to decide for themselves which setting they would like to see the artists in.